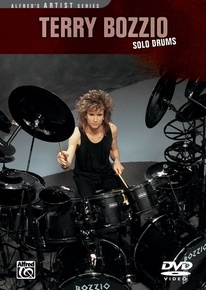 Terry Bozzio is a drummer with a completely unique sound and approach to the drumset. 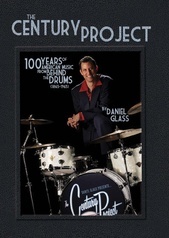 His perfectly refined musical sense and innovation have elevated the modern drumset to a new level. 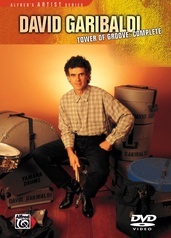 Terry's brilliant synthesis of rock, jazz, and classical influences has been heard with Missing Persons, U.K., and the Frank Zappa Band. 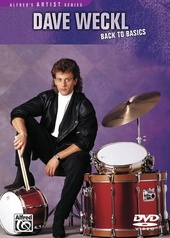 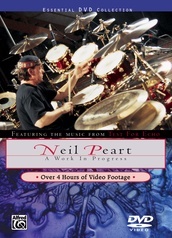 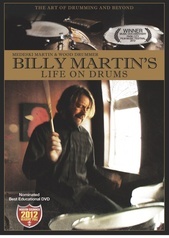 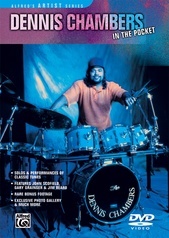 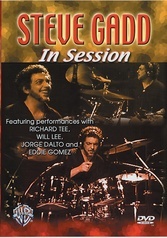 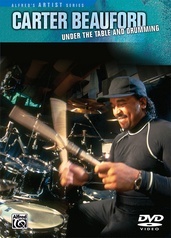 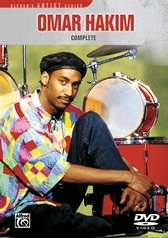 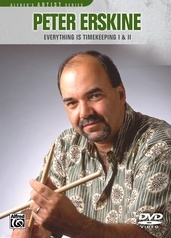 In Solo Drums, Terry presents his overall approach to the drumset as an orchestra in itself and performs three incredible solos, employing various techniques and concepts that he explains in full detail. 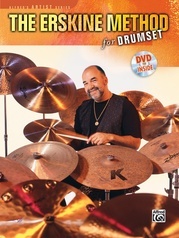 With ostinatos, polyrhythms, single-stroke rolls, and playing in odd meters, Terry demonstrates the tools he uses to realize his groundbreaking take on the drumset in a solo context. 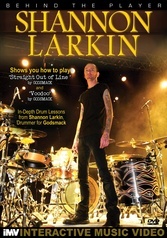 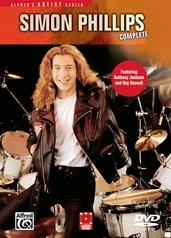 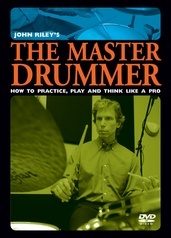 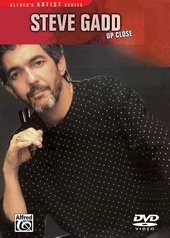 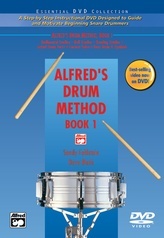 Other topics covered include double bass drums, hand technique, and a study of Terry's drum part for Missing Persons' "U.S. 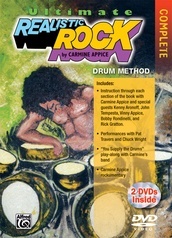 Drag." 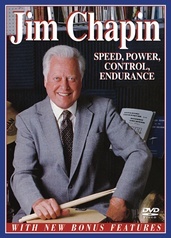 Terry also outlines exercises to strengthen chops and independence, and offers an explanation of grip and stick control. 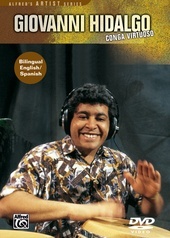 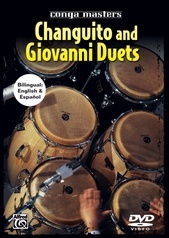 Giovanni Hidalgo and José Luis Quintana "Changuito"